Are you planning on painting your face for Halloween this year? 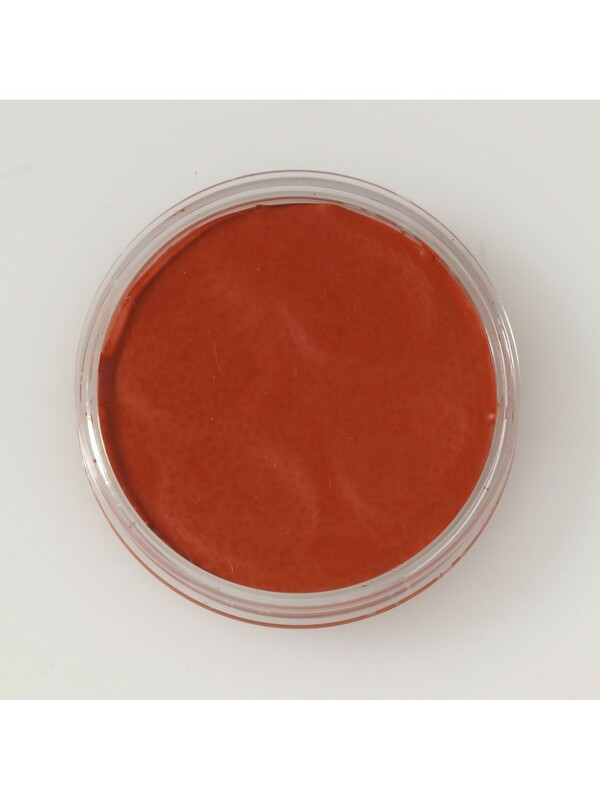 Get red-y with the Red Face Paint! 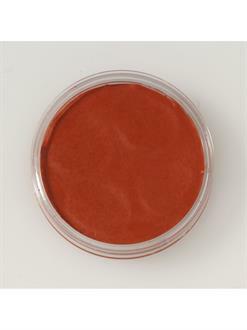 This red paint will turn you into a juicy tomato, a mouth-watering apple, a cute cardinal, or a lovely ladybug. You can also use it to decorate your face with your team’s colors before the big game.